Released on June 22nd, 2018. Vocals - Amii, John & Roxy. Additional Information: Released as a Promotional CDr with the Paradise feat Marcella Detroit- Limited Edition 4 CD Bundle, conzoom Records! 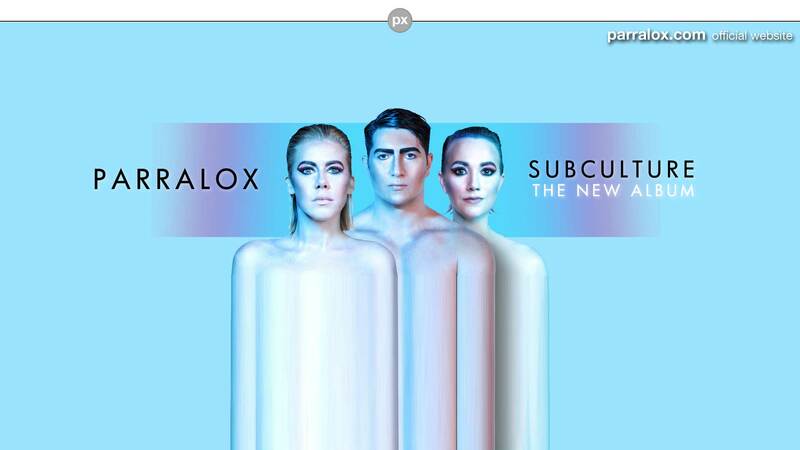 Copies are also available from Lexermusic. 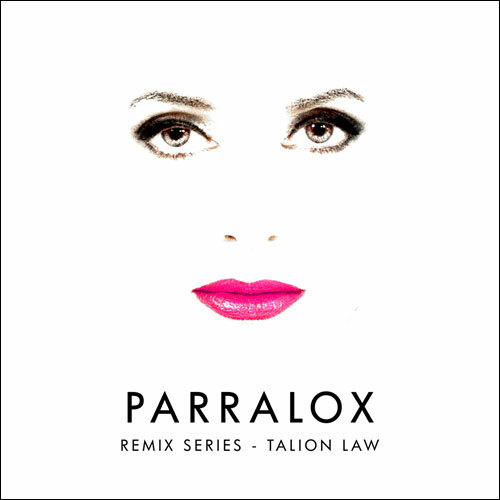 Unreleased and Remastered versions of Talion Law (France) Parralox Remixes. A CDr version was also included with the Paradise feat Marcella Detroit CD Bundle.